Foreign Minister Hisham Sharaf on Saturday called on the current US administration to avoid any differences with the Islamic Republic of Iran on Yemen’s lands and territorial waters. 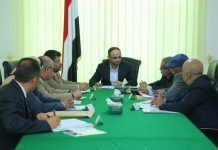 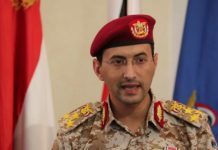 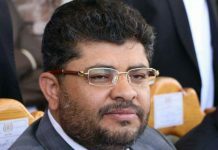 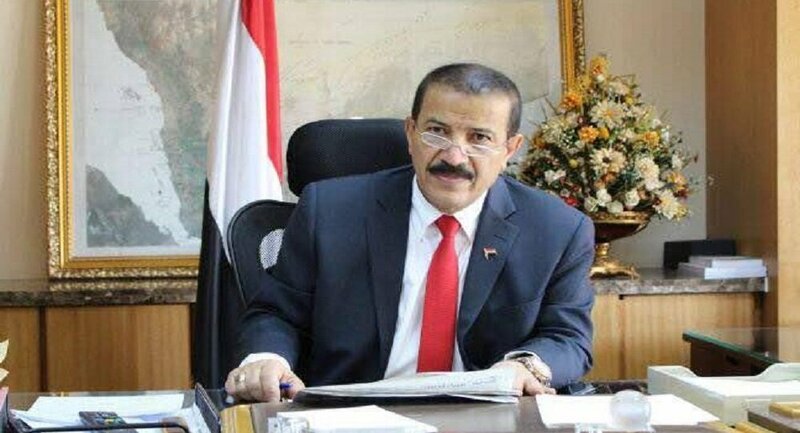 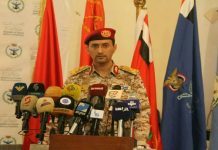 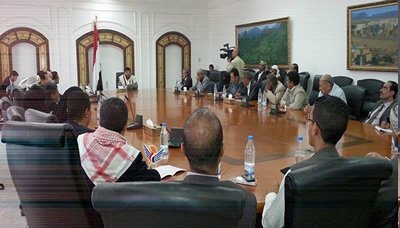 “Yemen is not a battlefield to settle disputes of others at the expense of the Republic of Yemen and its people,” the minister said in a statement. 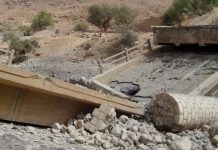 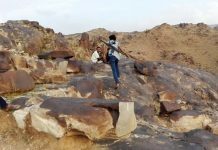 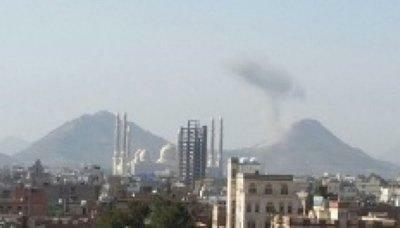 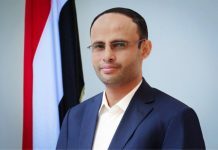 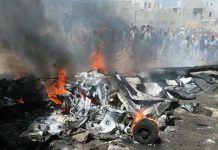 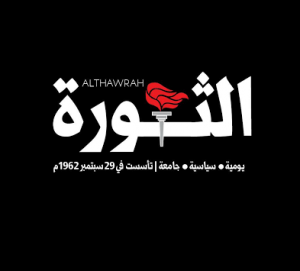  He added that if the US administration officials were serious in their statements, they should take a courageous stance by exerting pressure on the Saudi-led coalition to stop its aggression war on Yemen, open land and air crossings, topped by Sanaa International Airport, and support the UN peace efforts to end the humanitarian disaster in the country.